I know that I don’t talk much decor when it comes to my blog. However, with a plan for my husband and I to finally purchase a home that we can call our very own next year- woohoo to him finally finishing school this fall- decor and closet space have been on my mind. Not that I haven’t already been collecting a random assortment of items for my future home. I mean, our living room and closets currently resemble the storage space of a klepto, but I am mostly excited to organize all of the items I have curated over the years into one chic closet area. From an old mannequin that I have had since I worked retail in college, to the candle chandeliers that I used for my beach wedding and two oriental-printed chairs I found just last week, my closet will just make me happy when I step into it. 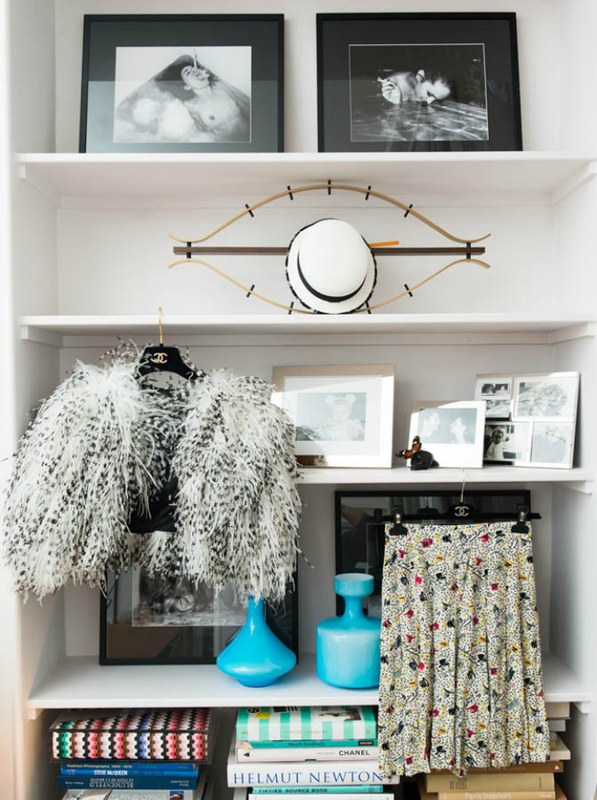 To get inspired for this next chapter, I have been perusing Pinterest and drooling over the dream closets on The Coveteur. Now all I need are some bookshelves to showcase my favorite reading materials and accessories, the perfect rug, some fun artwork, and an actual space to put it all in. Oh, and maybe some Chanel… Because a style maven can never go wrong with Chanel, right? I’ve been looking for one myself all year so far and that is one thing that probably hinders my efforts. The need for a walk in robe and space for a massive floor to ceiling bookshelf to display my coffee table books. Don’t feel too bad for me, I’ll find the right space, eventually lol! Hope you will visit me some day! I hope to visit soon! It is on my list of travels!